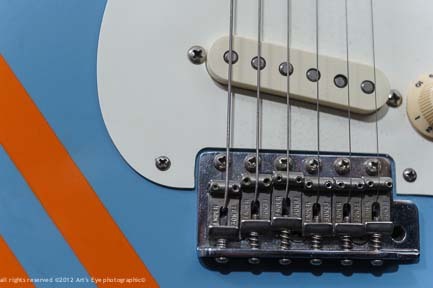 At GJ's Guitars we offer a full and professional repair service. Restorations, repairs, set-ups, upgrades and adjustments to all kinds of guitar are undertaken on the premises by experienced luthiers. We offer expert advice and service, making your guitar sound and play like a dream.